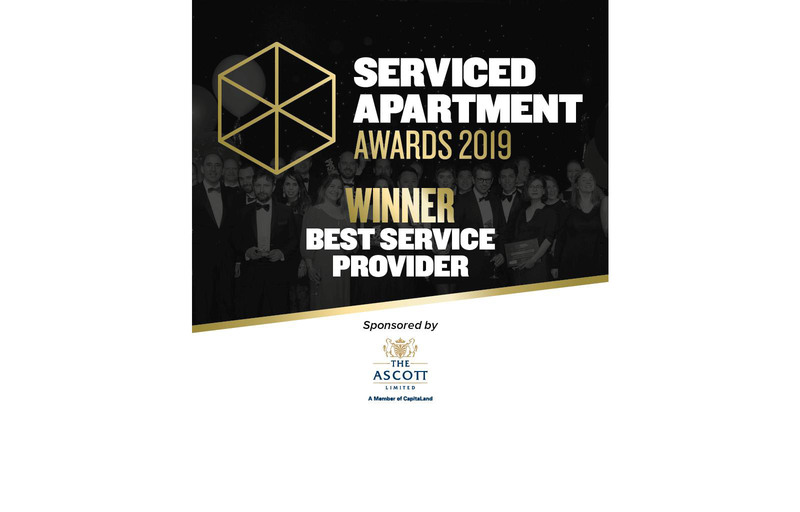 Frankfurt, July 24th 2018 — Looking back on successful first two quarters: Market leader Acomodeo continues to expand its position as the world's largest provider of serviced apartments in the first half of 2018. With the integration of further apartments and the expansion of the product portfolio, the company is pursuing the defined goals as planned. These are above all international growth and the consolidation of the role as leading provider of serviced apartments. With its international and digitally bookable portfolio of professionally operated serviced apartments, Acomodeo offers potential savings for companies as well as higher travel comfort for business travellers. The recently published "Serviced Apartment Price Radar" for the year 2017 justifies these advantages by showing price savings of up to 55 percent, which result from the booking of serviced apartments in comparison to classic hotel rooms for business trips. In the last two quarters, numerous apartments have been included in Acomodeo’s contracted inventory, bringing the total number of apartments available to business travellers worldwide to 400,000. More than half of these apartments can be booked directly online. This means, that the goal of representing a quarter of all serviced apartments available worldwide has been achieved. By the end of 2018, Acomodeo is expected to offer half of the total global serviced apartment inventory. Thanks to high demand, Acomodeo has recorded bookings from over 170 new companies during the past six months. 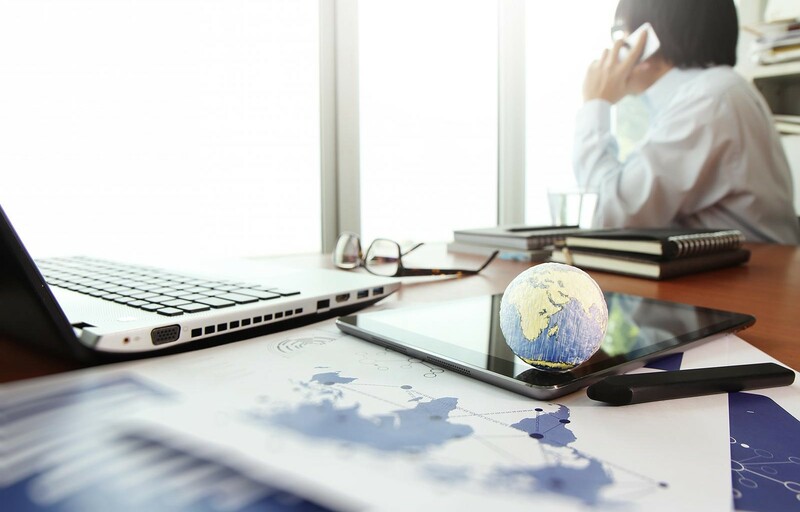 The customer base includes global players as well as DAX companies and over 300 medium-sized companies from all over Europe. Acomodeo plans to leverage the average customer satisfaction of 94 percent to connect with further external partners. In this context, a new API (Application Programming Interface) was recently introduced for resellers, which enables the distribution of Acomodeo’s inventory in a modern and standardized way. The expansion of the international apartment inventory is confirmed by the growing demand. During the last six months, already two thirds of all bookings came from outside the DACH region. Following this development, the account management was recently expanded. Besides, international industry networking plays a central role for the company and is promoted through its presence at various trade events, but also as an organiser of events for industry exchange. Specially initiated events such as the Serviced Apartment Sales Bootcamp (SaSaBoo) are intended to provide inspiration for further development and transparent exchange. Furthermore, Acomodeo continues to position itself strongly with the help of qualified personnel. With new appointments such as Alexander Blancke as COO, Gerald Müller as CFO and Ariane Landes as Head of Marketing, the company relies on strong personalities with comprehensive know-how in the areas of sales, finance as well as marketing & e-commerce. In addition, the team in Frankfurt is supported by 26 new employees and interns and is constantly looking for talents to help shape the internationalisation of the company. 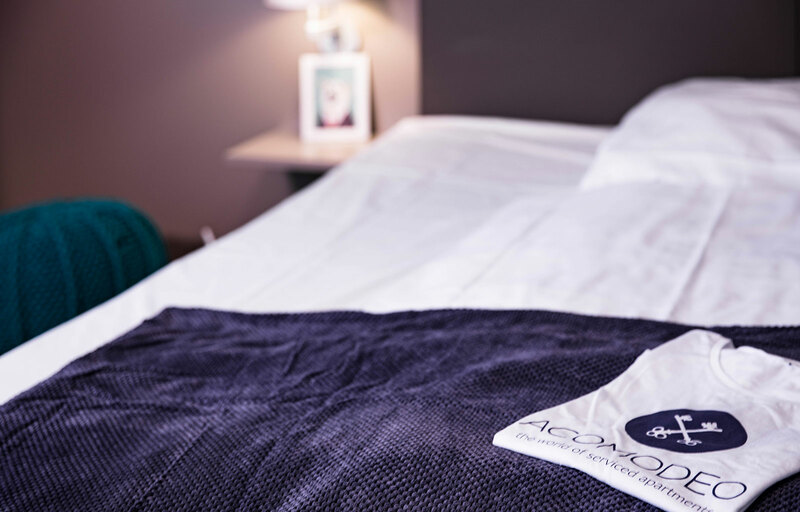 With about 400,000 exclusively professionally managed accommodation and specific services for corporate clients worldwide, Acomodeo clearly stands out from providers of private accommodation, which are usually out of the question due to a lack of billing options for a business trip, for example.